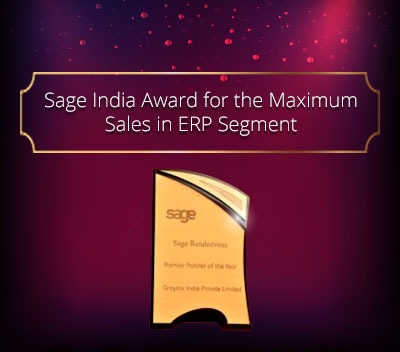 Sage CRM allows us to customize entry of data in a secured manner. Data security can be provided at various levels for an entity. 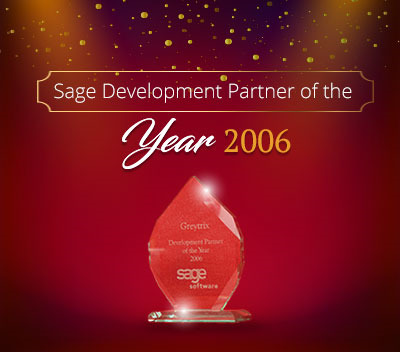 In this blog, we will explain how security can be applied to control entry of appointments in Sage CRM. 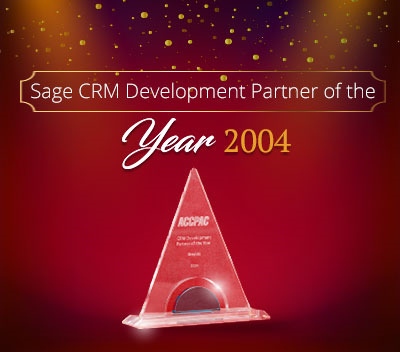 New Stuff: What if user is locked out in Sage CRM? Entry of appointments can be controlled by editing one of the system parameter. Follow the below instructions to update system parameter. 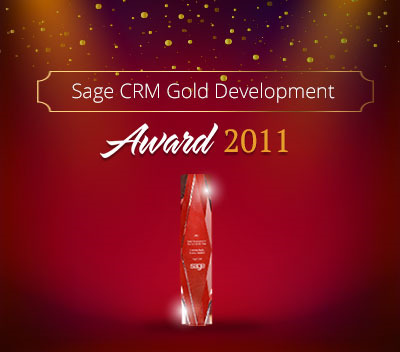 1) Start SQL server and select Sage CRM database. 2) Execute below query on database. 3) Execute Refresh Metadata by navigating to Administration | System | Metadata. You will observe that New Appointment button will not be visible under Communications tab of Company, Person, Cases, Opportunity or any other entity. Refer below screenshot. It also restricts the user to create new appointment buttons from Calendar view and List view, Quick Appointment button from Calendar tabs of My CRM and Team CRM. Refer below screenshot. In addition to above, Create Follow-up Appointment checkbox will no longer be visible on New Task screen. Refer below screenshot. 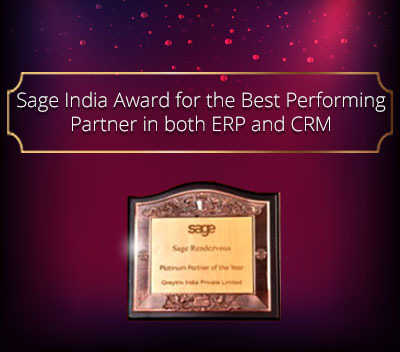 Using above steps, the user can easily control entry of appointments in Sage CRM by changing single system parameter.